Maybe because, like her, I'm busy moving back to a place I left in distress more than 10 years ago. Maybe because, like her, I'm wondering what God has for me I this new season. Maybe it was because I liked the idea that we can't rush the faithfulness of God. And maybe because, like her, there's a meaning of my name that I've never quite understood. 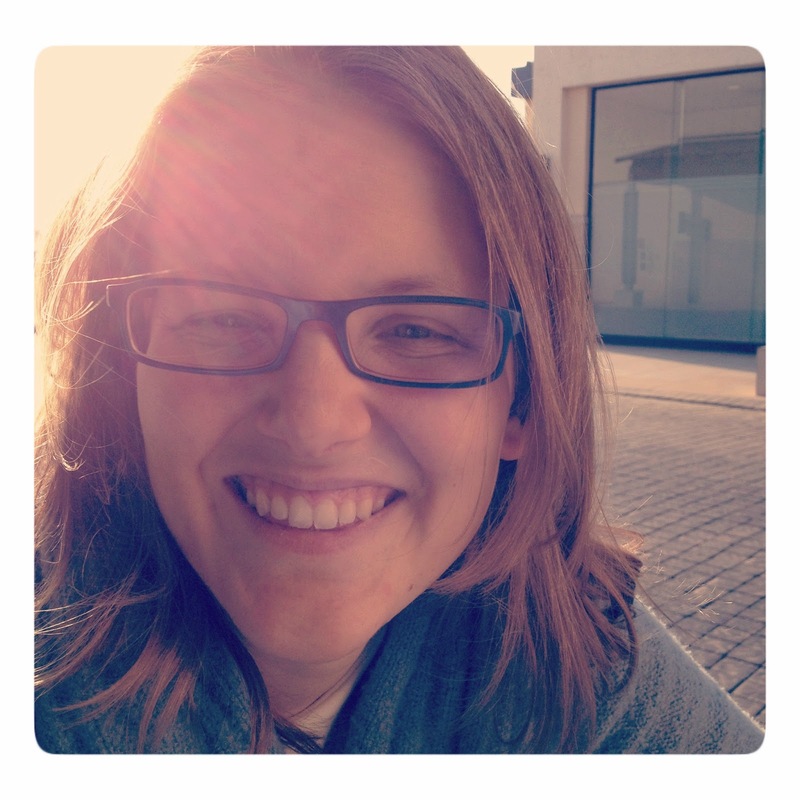 Renee writes about how her name usually means born again but one time in the middle of learning to live with anxiety she read it meant peaceful. And wondered how on earth that could apply to her. Most baby books will tell you “Wendy” is a name JM Barrie made up for Peter Pan, it’ll go on to tell you it's one of the newest names, and that it means friend. But there was one time when I picked up a baby book and it said my name means redeemed. I remember reading it and wondering what that meant for me. What God was going to redeem in my life. As I read Renee's post I was reminded of the meaning of this name, of this promise that God has redeemed me. 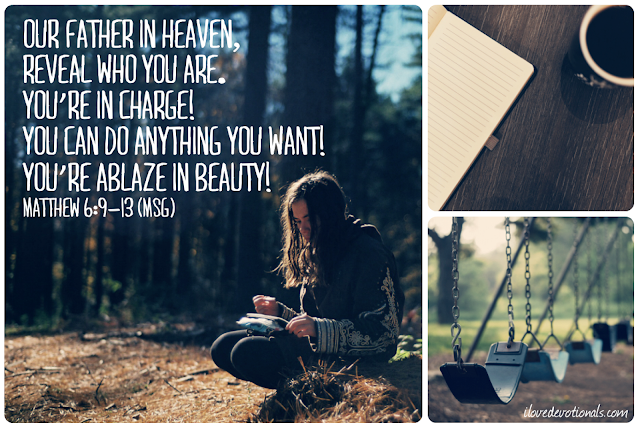 I was reminded of God's faithfulness and my impatience. The Lord had said to Abram, “Go from your country, your people and your father’s household to the land I will show you. I will make you into a great nation, and I will bless you; I will make your name great, and you will be a blessing. I will bless those who bless you, and whoever curses you I will curse; and all peoples on earth will be blessed through you.” So Abram went, as the Lord had told him; and Lot went with him. Abram was seventy-five years old when he set out from Harran. For 25 long years the promise God gave him wasn’t fulfilled. The world I live in demands so many things now. It turns it’s back on things that take time, that require patience. God isn't like microwave popcorn, giving pleasure in a matter of minutes. God is eternal, he is outside of time as I know it and when he promises to do something he does it. No matter how long it seems to us. He's a God of peace. He's a god of redemption. He's a god who whispers hope into the promises I've given up on. God will fulfill his promises to me, to you. I might just need to be okay with waiting 25 years (or longer sometimes) for the promises of God to be fulfilled. If I’m willing to wait, God will give me something more lasting then popcorn. I know that even now he is moving towards me, towards you, shifting things, and preparing us for a move towards his healing, his peace, his redemption. I’m learning that sometimes God fulfilling his promises means going back to a place where Renee felt like she failed him, or where I thought I could never live again. This past year I learnt that God can redeem heartbreak in ways I never dreamed of. Even if it takes 25 years. 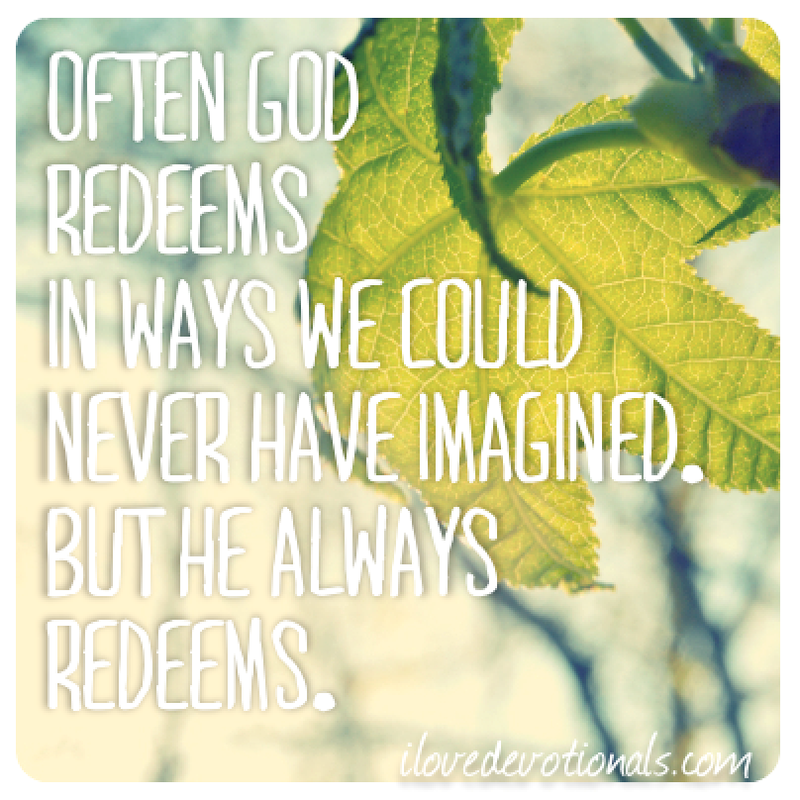 Ponder: Has God promised to redeem something in your life? 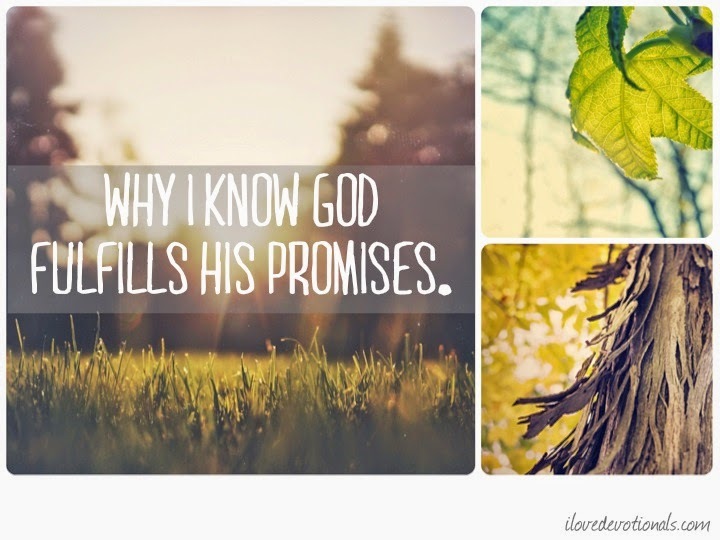 Are you prepared to wait 25 years for him to fulfill his promise? Prayer: God, give me patience to wait for your promise to be fulfilled and fill me with faith when I feel hopeless. Amen.